Nipsey Hussle’s family and friends–along with thousands of fans and admirers–will honor the slain rapper at the Staples Center on Thursday, April 11. 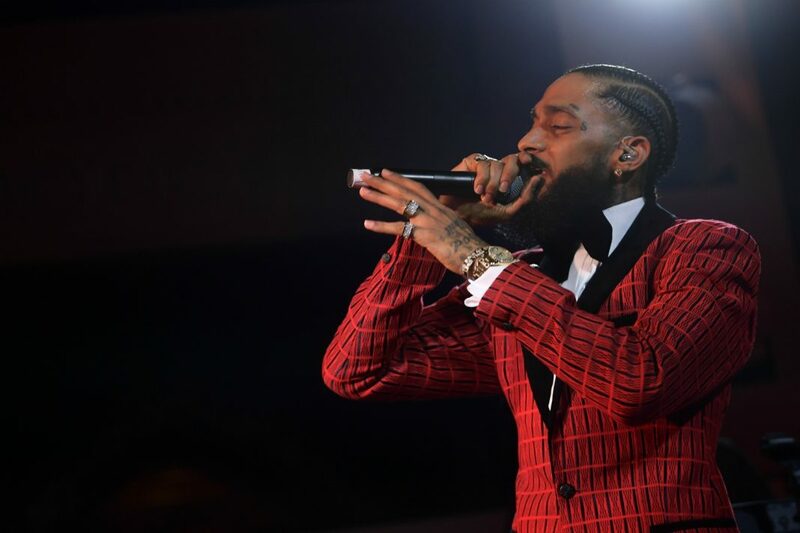 The event, officially known as Nipsey Hussle’s Celebration of Life, will be open to members of the public who are able to secure tickets, starting at 10 a.m. on Tuesday, April 9. Tickets are complimentary, though in an effort to limit the event to locals, the Staples Center ticketing site will ask for a “promo code” upon purchase. A California ZIP code will be required to unlock access to tickets. No photo or video will be allowed inside the event, and alcohol will not be sold. TMZ reports that a meeting between Hussle’s family, Staples Center staff, and the LAPD was held last week to confirm details of the memorial. Large crowds are expected to turn out, both inside the arena and spilling out into L.A. Live and the surrounding neighborhood. Details of a procession through the streets of downtown L.A. will be released in coming days. This is not the first time the Staples Center has been used for a high-profile celebrity funeral. In 2009, a memorial service for Michael Jackson was held there.